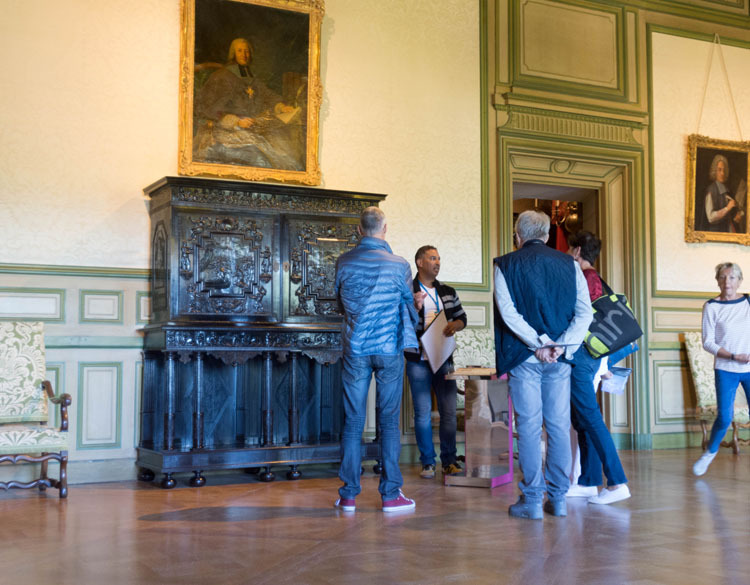 A group visit is a privileged visit with one of the château mediators, made-to-measure according to your wishes. 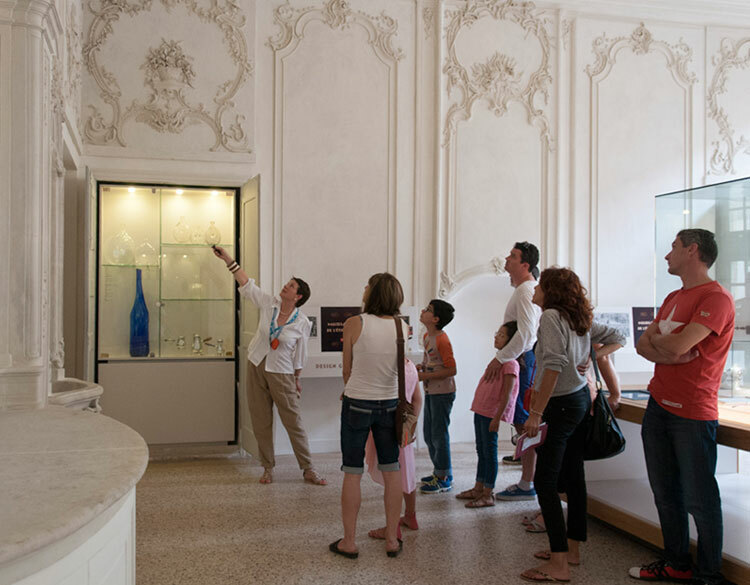 You will discover the main rooms of the château, the key historical moments of the monument and the major works. (Closed on Tuesdays from November to March). For greater comfort, it is possible to book a specific time from 9 am before opening to the public. The Adhémars' château is closed during the setting up and taking down of exhibitions. Booking is compulsory for all audience groups. Requests are dealt with by order of arrival. Bookings are confirmed by post, fax or email. Group visits must not exceed 30 pupils. The booking services are closed from July to August included. No new booking will be considered during that period. 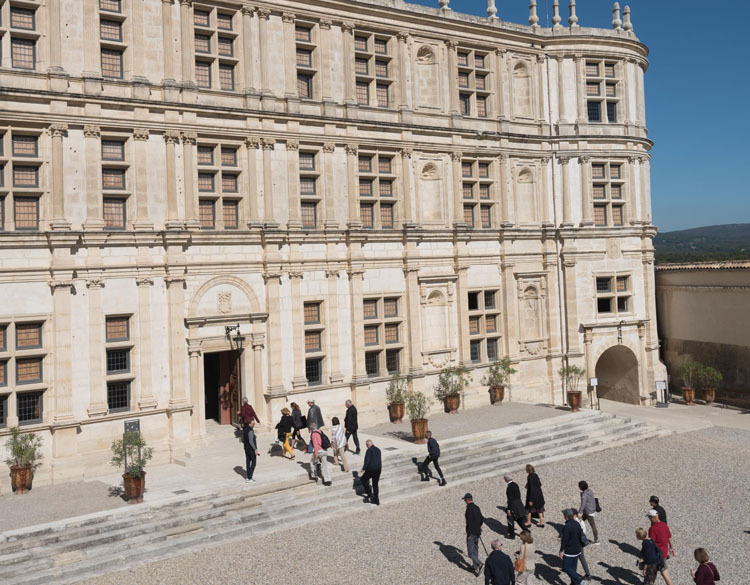 "A château, 1000 years of history"
A journey through time and the emblematic spaces of the château: the Renaissance gallery and the king's room, Madame's apartment and the magnificent terraces with a unique view over the landscapes of the Drôme provençale. Enjoy a full access to the castle and its terraces. Enjoy a wonderful 360° view over the Provence landscape. "From the fortified castle to the museum château"
From the Princes of Orange to the La Baume-Suze family, the whole history of the château until its recent museography dedicated to the vine-growing and wine-making heritage of the region. No English guided tour of the Adhemars' château of Montélimar at the moment .